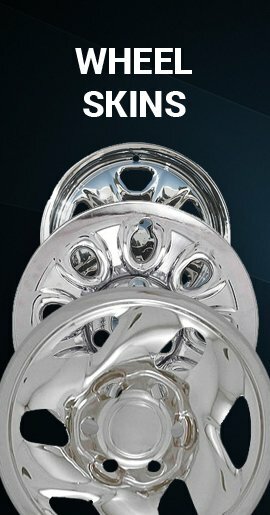 These are beautiful brillant chrome finish direct replacement Dodge Magnum wheel covers. 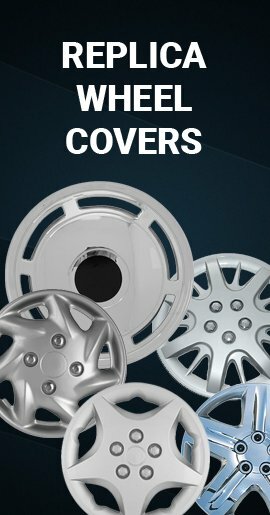 Each wheel cover comes fully assembled. 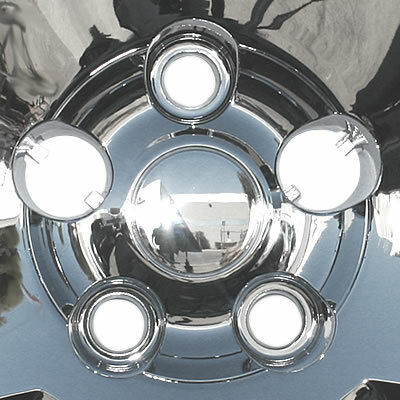 These hub caps will not work on alloy wheels. 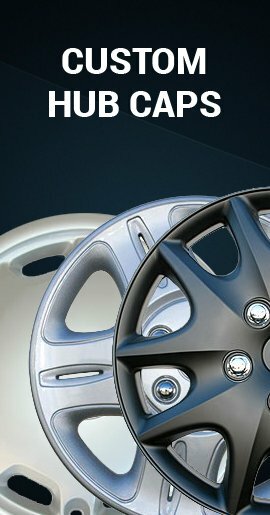 This wheel cover will only fit specifically 2005 2006 2007 2008 Dodge Magnum wheels. 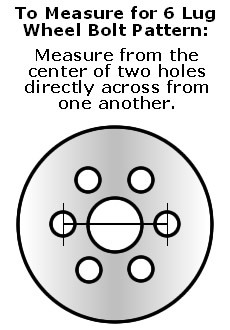 Click the photo below to see 3 lug nut bolt-on openings where the lug nuts tighten firmly down over the hubcap and the other 2 openings have mounting clips that grip the lug nuts. 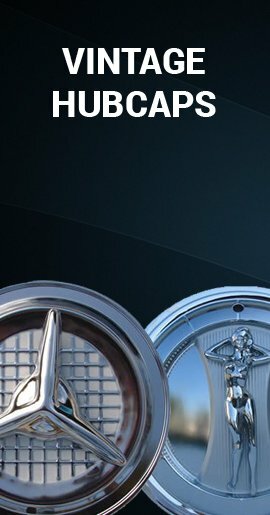 This brillant Dodge Magnum hubcap clamps solidly to your wheel!